It’s not unusual for a Word Press theme to claim to be an easy one to work with. Some are, others are not. Most are somewhere in between. You often don’t know how easy a WP theme is to use, until after you’ve purchased it. You have to know what to look for. One thing, is how the theme’s page builder works, and how it fits into the overall system. Most visual page builders do not perform as they should. A reason for this, is that they are plugins. While they may be compatible with a given theme, they are not necessarily totally compatible. If they have been modified, they may become completely compatible, but their performance may be compromised to some degree. The bottom line is this: Plugins are not always enjoyable to work with, and having to rely on them can cause both your creativity and your productivity to take a hit. Kallyas is a multipurpose toolbox-like theme featuring an integrated front end builder. and not a plugin. Check this video out to see what this can mean for you – and for your clients. Kallyas’ smart code optimization features mean faster website page load times. You can import/export and save your files and your work. Drag and drop is an easy way to arrange your layouts just as you want them. Kallyas users drag and drop functionality. It’s no problem to add, append, or prepend smart content areas in any type of page or post. Multisite capabilities? Incorporating unique pages into the same website? Kallyas does it – easily. Your deliverables will be fully accessible on any tablet or device. There are 150+ elements available to help you build your layouts. Now you can begin to see why Kallyas, in addition to being an extremely powerful and flexible website building tool, is enjoyable to work with as well. 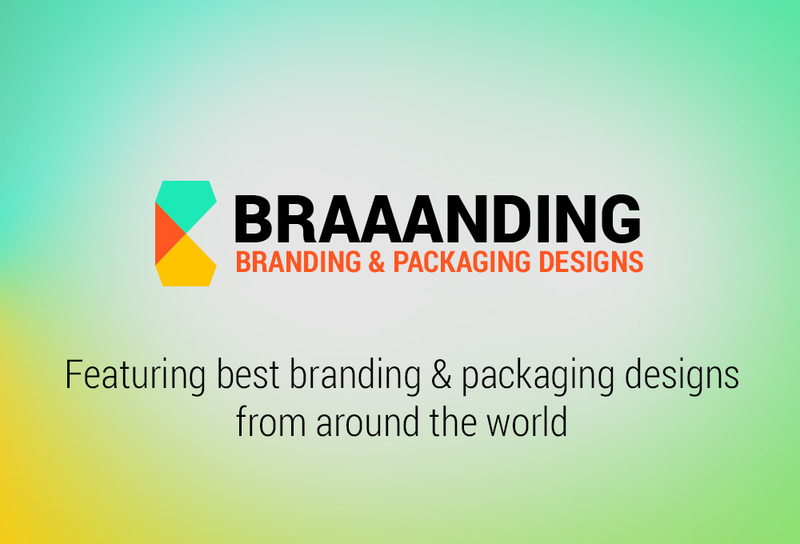 It is guaranteed to make your website project experiences pleasant ones. If you’re not yet convinced; read on. Slow loading times are at best a nuisance, and at worst, a reason to go elsewhere. Many websites experience this problem, because unnecessary information is being loaded along with the information to be put to use. Web designers can be faulted to some degree if they allow their page designs to become needlessly cluttered, but the load time problem is typically a result of substandard resource management on the part of web building tools. Many WP themes have this deficiency. Kallyas, on the other hand, smartly manages its resources. With its front end builder, only the elements you need are those you receive. “We noticed a trend in WordPress themes: multifunctional, multi-featured, complex design elements. The downside – all the resources are usually being loaded throughout all the pages of the website, even though those specific elements are not actually used in the website. We decided to fix this and we tried another approach. Instead of using this shortcode system, we built our own, controllable system that allows the theme to load on-demand resources. This benefits the users of a website built with Kallyas – a faster loading time delivers a better browsing experience, especially on mobile. We just don’t believe that wasting a website’s resources is beneficial.” according to the people from Hogash, Kallyas’ developers, a Power Elite Author on ThemeForest. 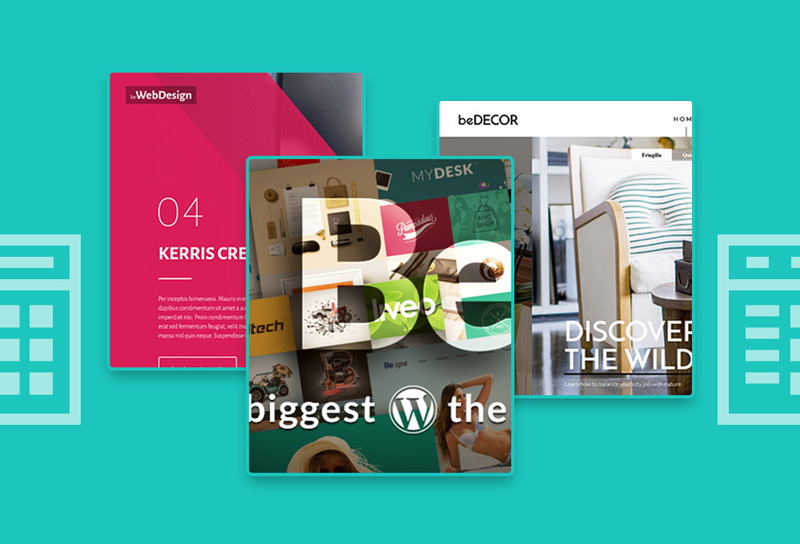 Some web designers insist on having hundreds of demos or templates to work with. Others simply assume there is no other way to easily build websites. Demos do not necessarily make building websites easy, although they can make doing so easier. The Kallyas theme’s efficient use of resources, solid code, and its front end builder, makes any argument for needing a large library of demos or templates to get the job done hard to justify. An array of exceptional home pages, hero scenes, sliders, and other features and special effects, are shown in the Main Demo. Enjoy spending a few minutes, or an hour, going through this demo. The ATHOS demo home page selections will give you some insights into the effective use of long scrolling, as well as how special effects can be put into play. If you are planning on building an online store, you’ll love some of the ideas the ARES demo puts on display. Websites like this, provide a UX that can send conversion rates through the roof. These demos are impressive on their own, but what you can do with them, with Kallyas, and how easily you can do it, is what counts. Kallyas is not just your typical WordPress theme. 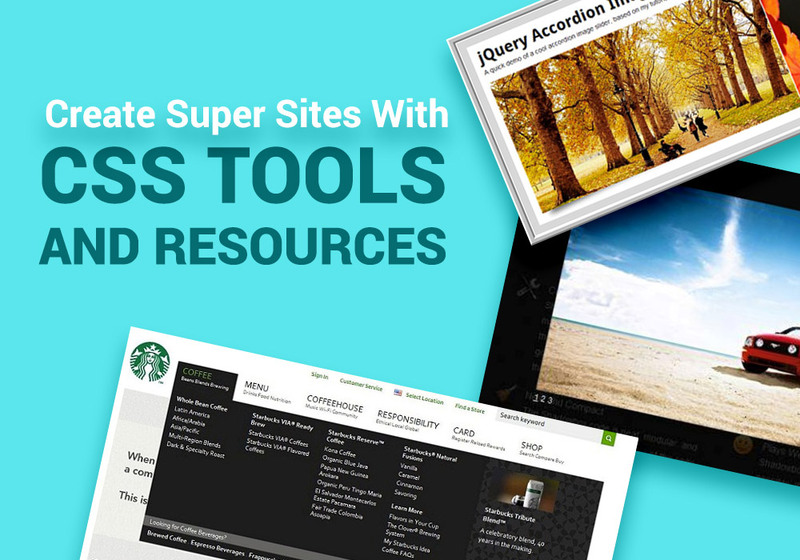 It is more like a giant-size WP design toolbox having everything you need to build websites. It makes doing so enjoyable. You’re a professional, and you work hard; but there’s no law that says you can’t enjoy what you do. A substantial effort went into the design and development of a front end visual builder that enables you do see the changes you make, as you are making them. The Kallyas team also worked hard to ensure their page optimization efforts resulted into quick response times and fast loading. Your time is valuable. There’s nothing worse than waiting for something to happen, or hoping it will, when you have better things to do. Kallyas features over 150 video tutorials, a slew of carefully composed documents, and a friendly, prompt, and reliable support team ready to help you when you need it.